Teton Valley, Idaho is a very special place to me and I am excited to be living and practicing real estate in such a beautiful area. I was first introduced to the area in 1997 when I moved from Michigan to Jackson Hole, Wyoming. I then moved to the quieter side of the Tetons and settled in Driggs, Idaho. I am proud to be a member of the team at Silver Peaks Realty and really love practicing real estate. I enjoy exploring the different terrain and features that the valley has to offer and I gain a particular satisfaction in finding unique properties that fit the needs of my clients. When I’m not in the office, I like to spend time traveling, skiing, hiking and just enjoying all that the Teton valley has to offer. You deserve nothing less than exceptional results. I take pride in developing creative buying and marketing strategies, customized to match every client’s unique objectives and situation. 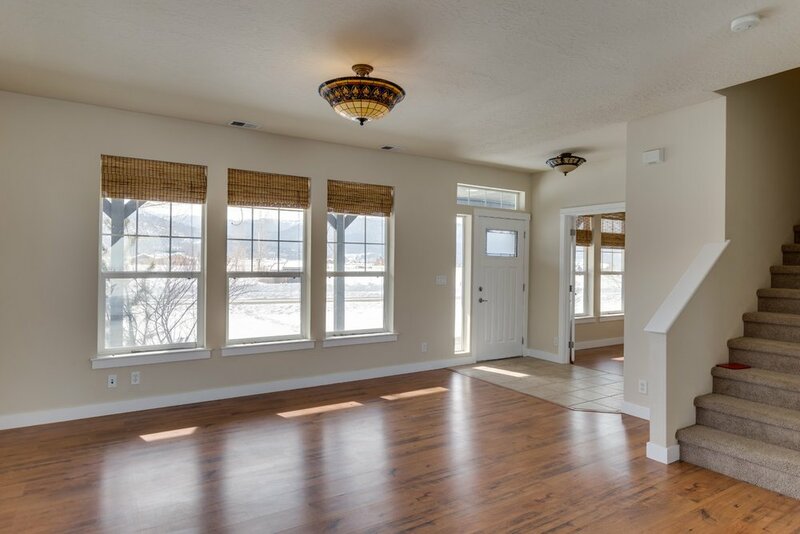 Anyone interested in purchasing real estate in, relocating to or simply knowing more about Teton Valley would be well served to contact agent Karin Wertheim who is extremely knowledgeable about the region and delivers prompt, thorough and in simply outstanding service. ”Going the extra mile” may be a cliche but it accurately describes Karin’s service. She not only provides clients with a thorough understanding of the Teton Valley real estate market, Karin is familiar with the socio-economic, cultural and environmental nuances of this beautiful region. Moreover, she is familiar with the attributes of every subdivision and neighborhood, building codes and geologic features - even Teton Valley’s micro-climates - all enormously valuable for a client to make an informed decision. She has a strong network of business and community contacts and understands the importance of promptly responding to queries. Karin is diligent and tracks down answers to any conceivable question.